Chewbacca on a Frosted Beer Stein! 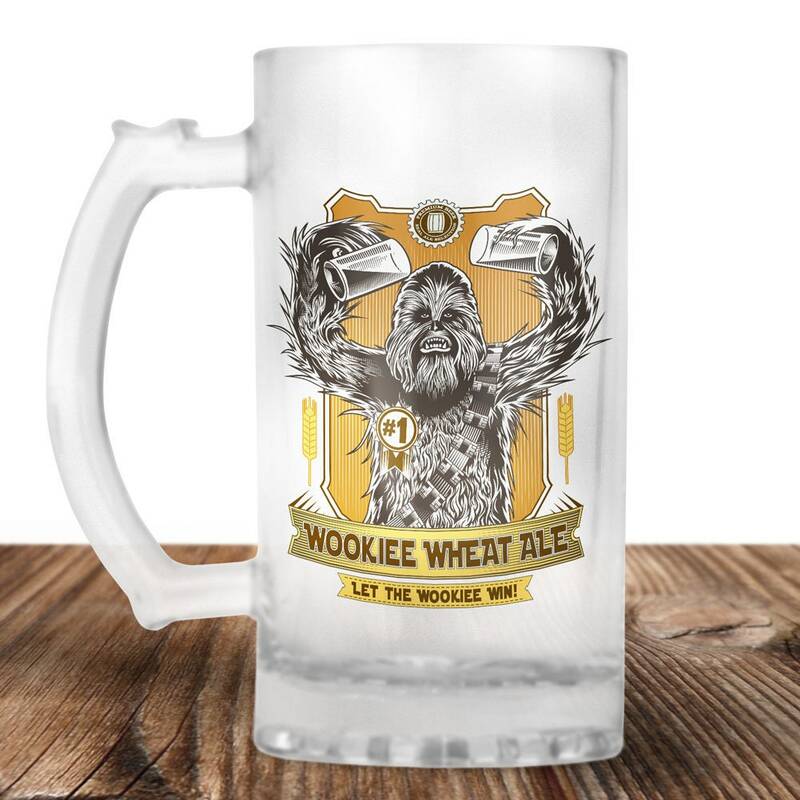 Wookie Wheat Ale! See what we did there! This is the perfect gift for the Star Wars Lover in your life! Do you have a Star Wars Loving Beer Drinker in your life? I think we all do! Exactly as advertised and a great gift.